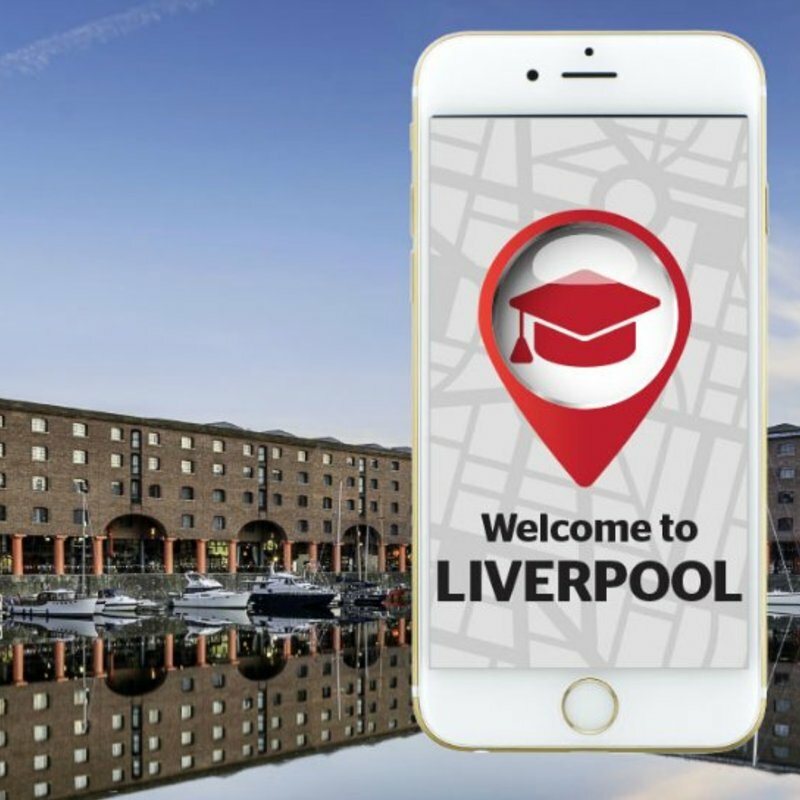 Study in Liverpool - Which? 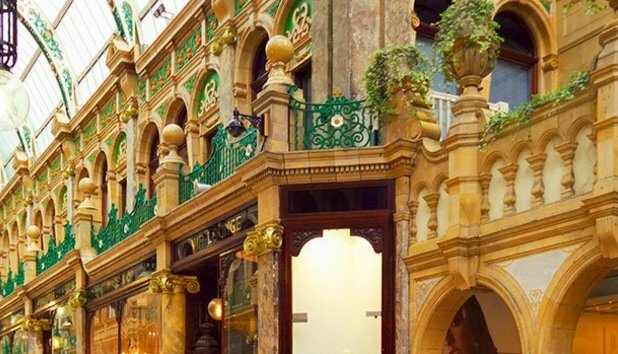 Arguably the birth of modern pop music, this former European City of Culture is packed with museums and cultural landmarks. Home of the Fab Four, Liverpool has been referred to as the 'World Capital of Pop'. One of football's fiercest and most emotional rivalries belongs in Liverpool. The Royal Liver Building, The Cunard Building and the Port of Liverpool Building make up the iconic waterfront. Liverpool One for shopping, Seel Street for cocktails. 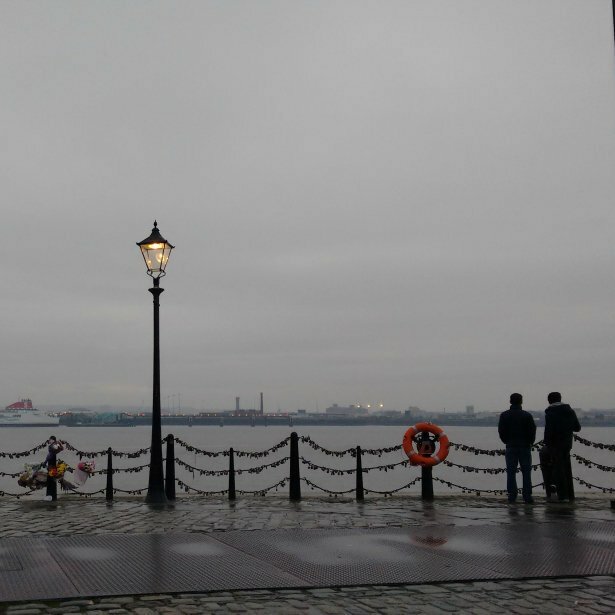 The Albert Dock always has free events on. 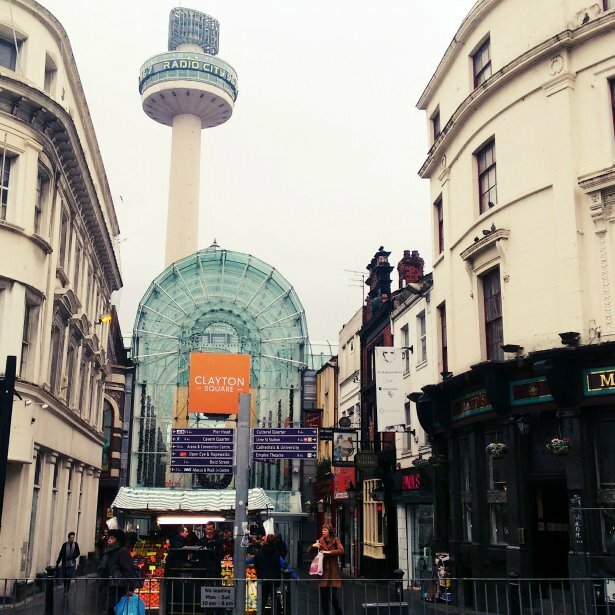 Concert Square is the beating heart of Liverpool nightlife. Moose Coffee for the eggs benedict - ideal for hangovers. With Europe's oldest Chinatown, take your pick. 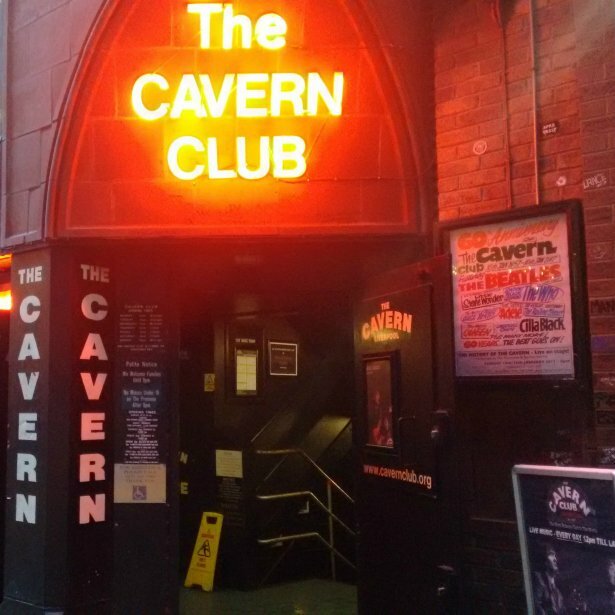 Liverpool's nightlife alone is spectacular; the city is filled with culture; and we are home of the Beatles - why would you go elsewhere!? Because it's all centred around Concert Square, you can dip in and out of different bars depending on what offers they have on, and it feels very safe with police and club bouncers. Big chains like Wetherspoons offer cheap pitchers [while] smaller local pubs provide a good variety of guest real ales and ciders. The Grapes and The Pilgrim frequently have live local music. I live in Smithdown which is where most students live. It's a great area with local shops such as Asda and Tesco a 5 minute walk away, as well as having great transport links. I would live in the same area again if given the chance. Wavertree itself is fine. Lots of young couples and families. Not too many other students, but we chose this purposely. 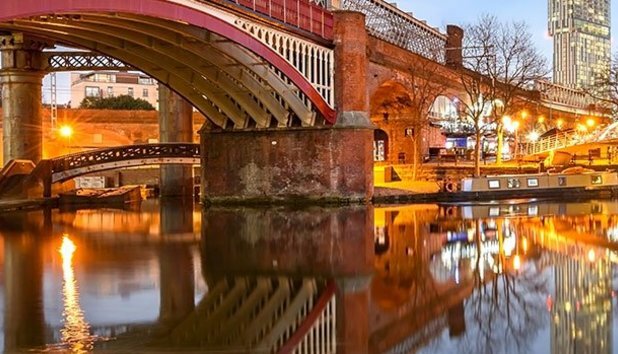 Close to bus stops and Edge Hill train station for easy access to Lime Street and Manchester Victoria. 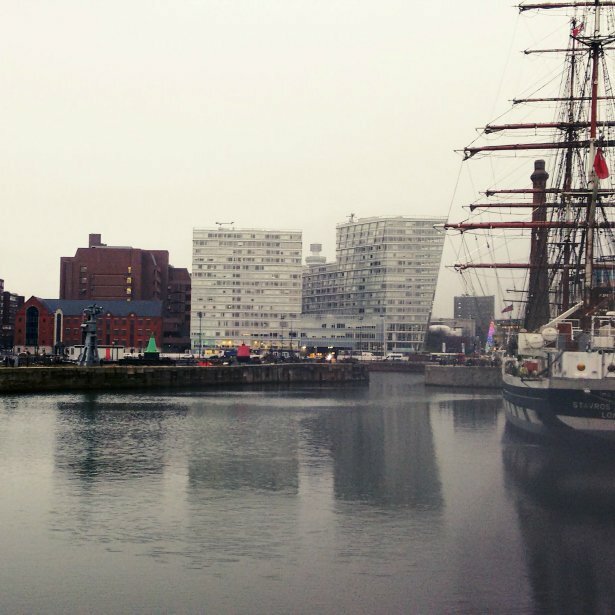 Tate Liverpool is a free cultural afternoon out. This is the main campus. Check where you’ll be based. Concerned about safety while away at uni? Our list reveals the best and worst locations for university crime rates in the UK. How we calculate our data: Average mean rents via Spareroom.co.uk (Feb 2017). Value for money via Which? University Survey 2016. Local transport via local operators' website.